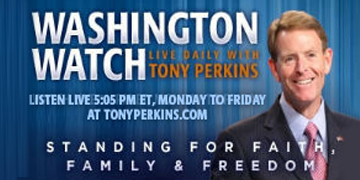 On Monday’s edition of "Washington Watch with Tony Perkins" Rep. Ron Estes (R-Kans.) joins Tony to discuss the hundreds of migrants attempting to cross the U.S. southern border. Best-selling author, Senior Counsel and Director of Strategic Affairs for First Liberty Institute, and Fellow and Senior Legal Analyst with the American Civil Rights Union, Ken Klukowski, joins Tony to discuss the Trump Administration’s request for the U.S. Supreme Court to issue a ruling on President Trump’s military transgender policy. 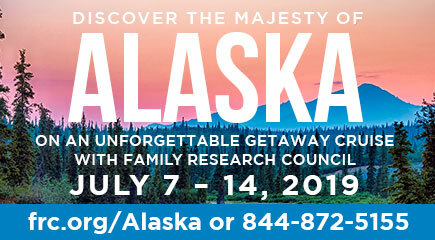 Also, FRC's Executive Vice President and founding member of the Army's Delta Force, Lt. Gen. (Ret.) Jerry Boykin is here to weigh in rising tensions, and threats of war, between Russia and Ukraine.